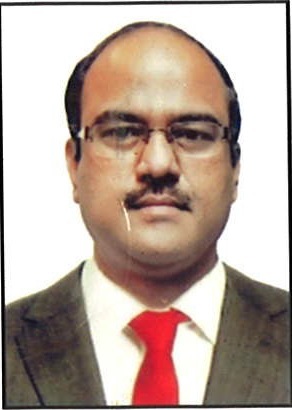 Shri Vishwas Pathak has joined Board of MSETCL as Independent Director.Shri. Pathak is a Post Graduate in Commerce and Fellow Member of Institute of Company Secretaries of India as well as Graduate in Law. He has more than 25 years of experience in fields of law, management , finance, Corporate law and Industry. He has also practiced as an Advocate at Bombay High Court in corporate laws. Shri. Pathak has been associated on the Board of various listed and unlisted companies as Independent Director. He has handled various assignments in relation to IPO, legal, company secretarial practices, risk management, corporate governance, FEMA, IPR and others. He was appointed as Chairman of Vision Document Committee for Maharashtra.He is also associated with journalism and is Chairman of 90 years old Marathi daily "Tarun Bharat".